bush at the palladium - shutterTHAT! 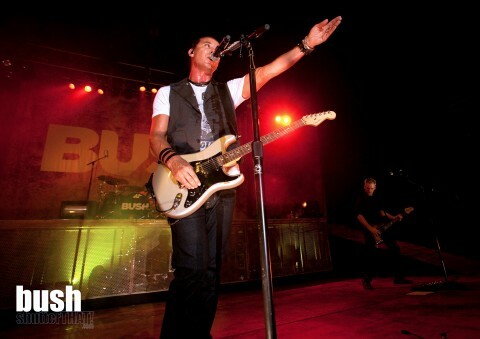 Bush performs for a crowd of thousands at the Palladium Ballroom in Dallas. more photos in the album here. 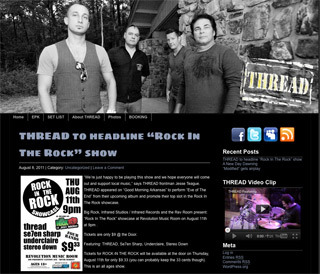 Your band’s website will be the hub of everything that has to do with your band. 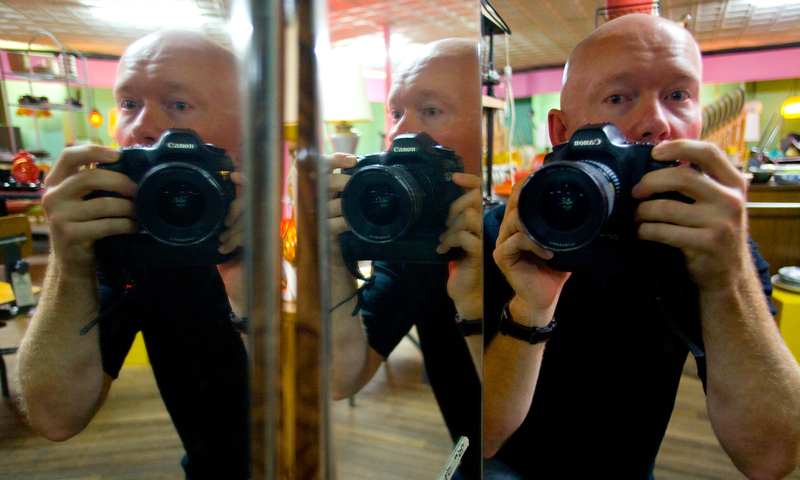 We have photo shoot packages that fit your objective. 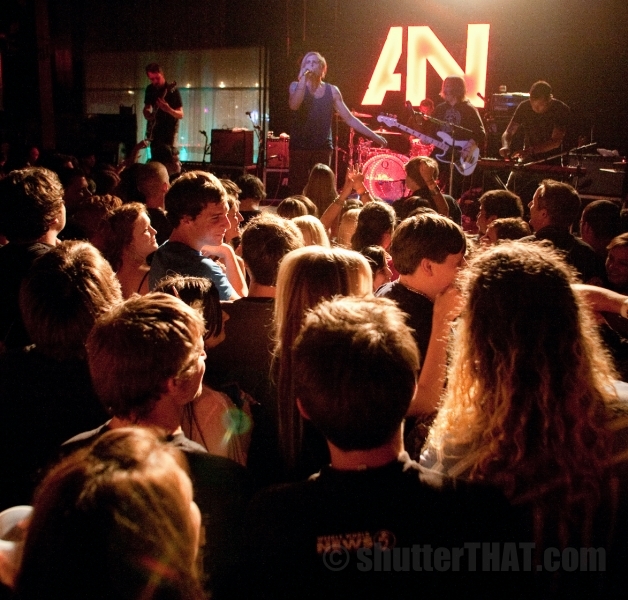 From live music, to album cover shoots, glamour sessions and more! Still Photography, Videography, Web Design, PR and Promotion, all vital components to a promo kit that stands out. And, it’s all fueled by an enthusiasm for music and entertainment.